Professionally installed with a reliable and user friendly service. 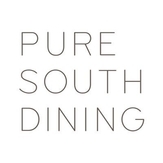 Specialising in anti-slip vinyl floors for restaurant kitchens. 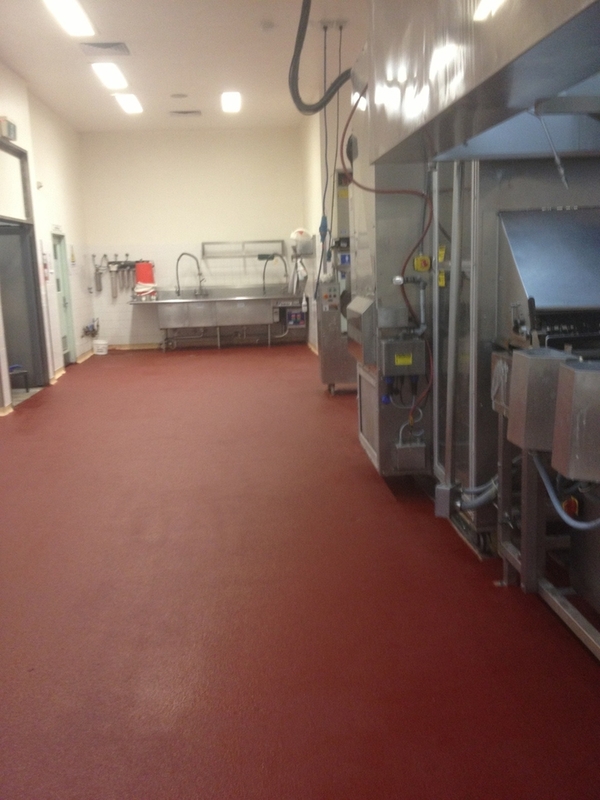 Melbourne Safety Flooring are the commercial vinyl flooring supply and installation experts. Professionally repaired with a reliable and user friendly service, give us a call for a stylish and functional flooring fix. 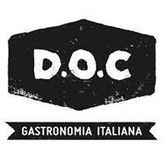 Fully Australian owned and operated family business. We provide a specialised service for all your commercial flooring needs. We can advise you on the most suitable product for your needs and give options depending on your budget and operating schedules. We work around your business needs and will find solutions to minimise down time for trading businesses whether it be working out of hours or completing the job in stages. Ask us about how we can install or repair flooring for your business without the need to close down! For a quote on your next project contact the team at Melbourne Safety Flooring! Melbourne Safety Flooring is a fully Australian owned and operated family business. 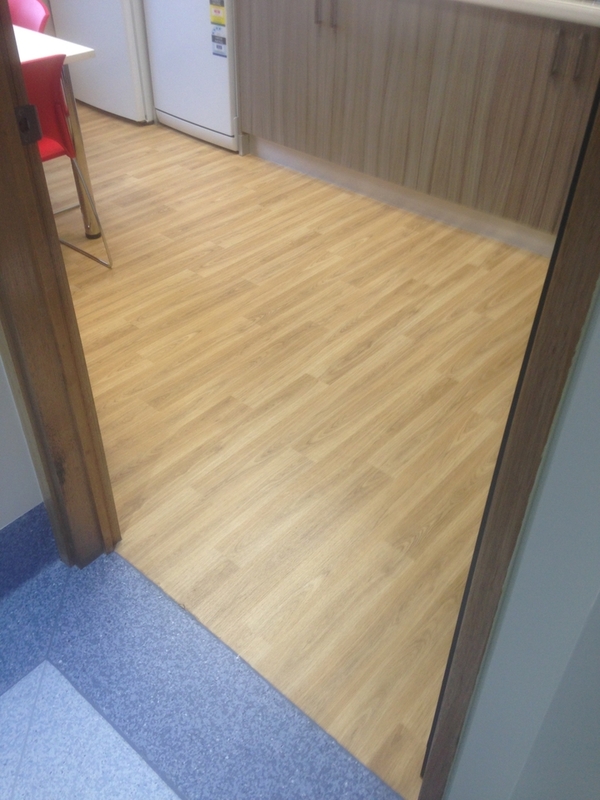 We provide a specialised service for all your commercial flooring needs. We can advise you on the most suitable product for your needs and give options depending on your budget and operating schedules.